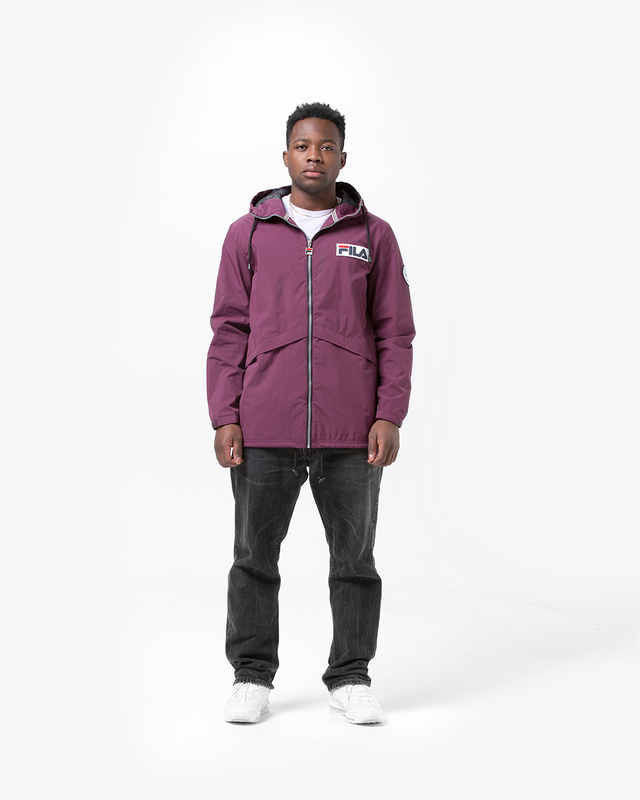 Exclusive to size? 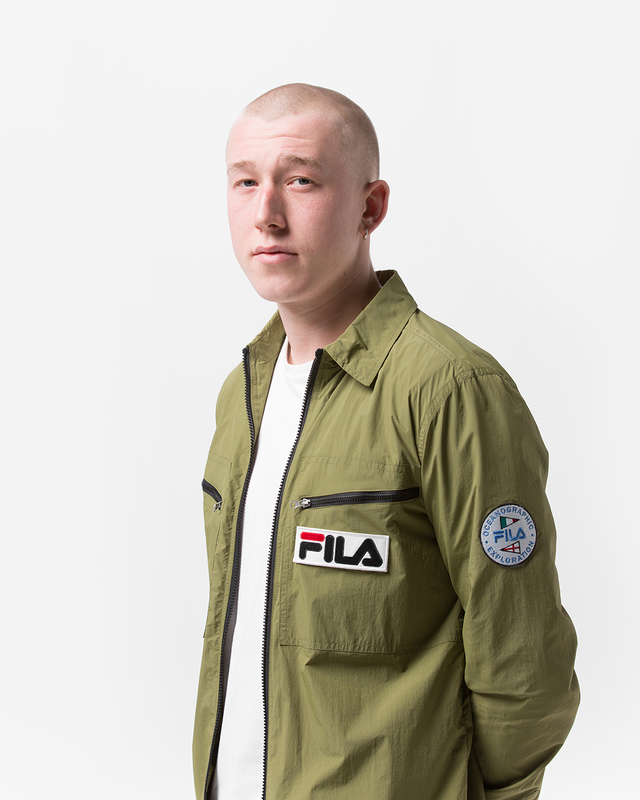 this season comes FILA’s ‘Oceanographic’ collection, inspired by original pieces from the brand ‘Aquatic’ range, found deep within their Biella based archive. 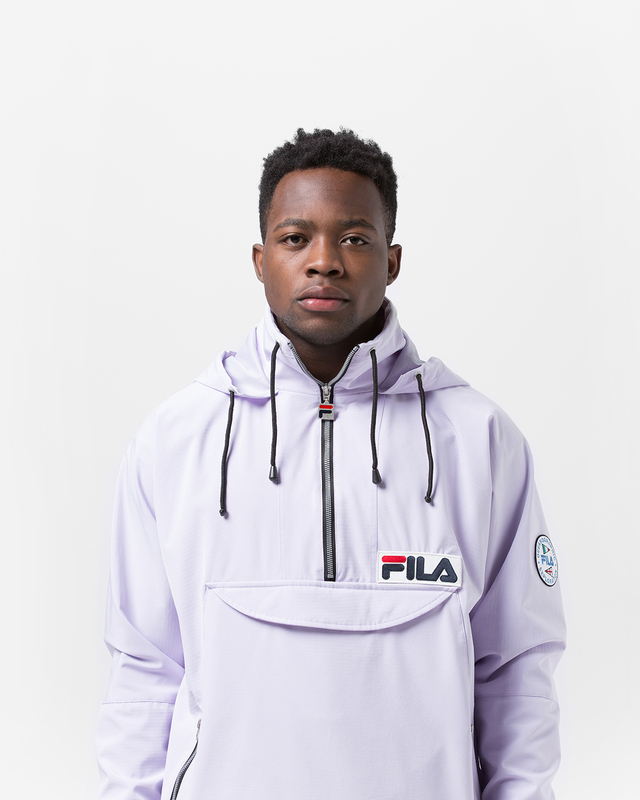 Slightly modified for the modern day, the range is heavily influenced by 1980s FILA catalogue imagery found at the FILA foundation within their offices in Biella, Italy. 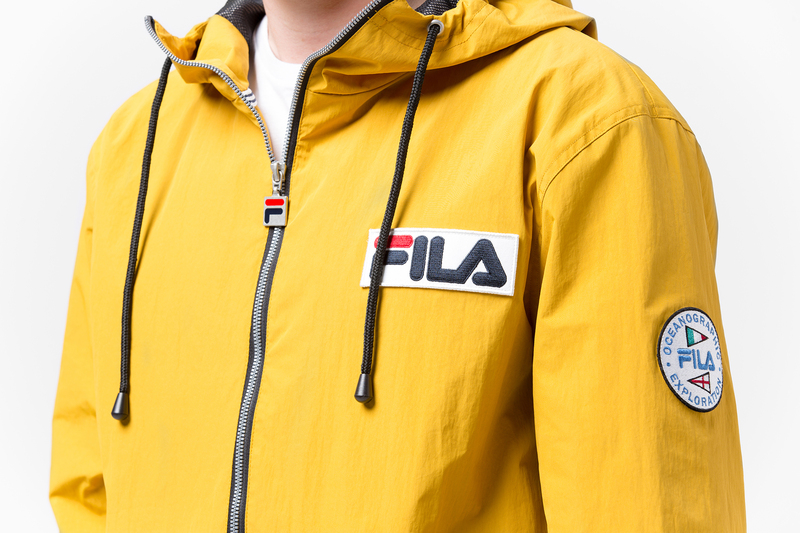 For the ‘Oceanographic’ collection we were again given exclusive access to the FILA archive. So, after scouring the extensive collection of vintage pieces and catalogues, we’ve flipped the colours found on the original aquatic collection onto different pieces, for a contemporary take on the heritage apparel. 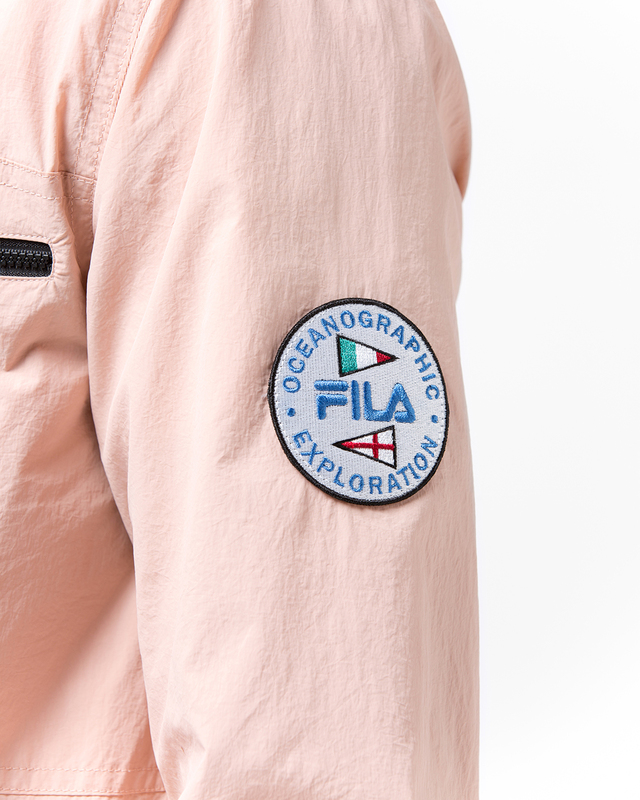 The Oceanographic apparel consists of lightweight cotton and nylon in a mix of vibrant, summer colours. 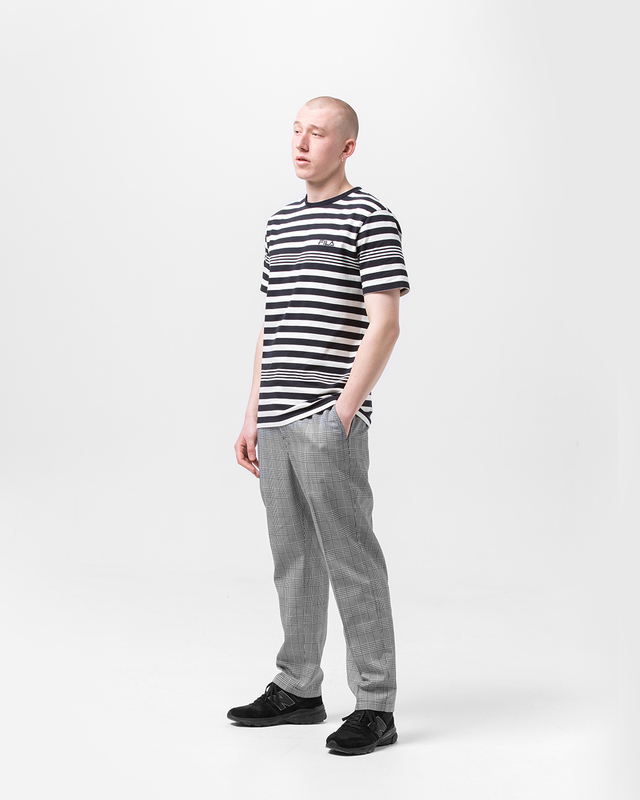 The collection includes long sleeve Breton striped tees, premium cotton shorts, half zip over-head shells, nylon over-shirts, hoods, sweats, rugby shirts, track tops and tees in a plethora of patterns and cuts. The size? 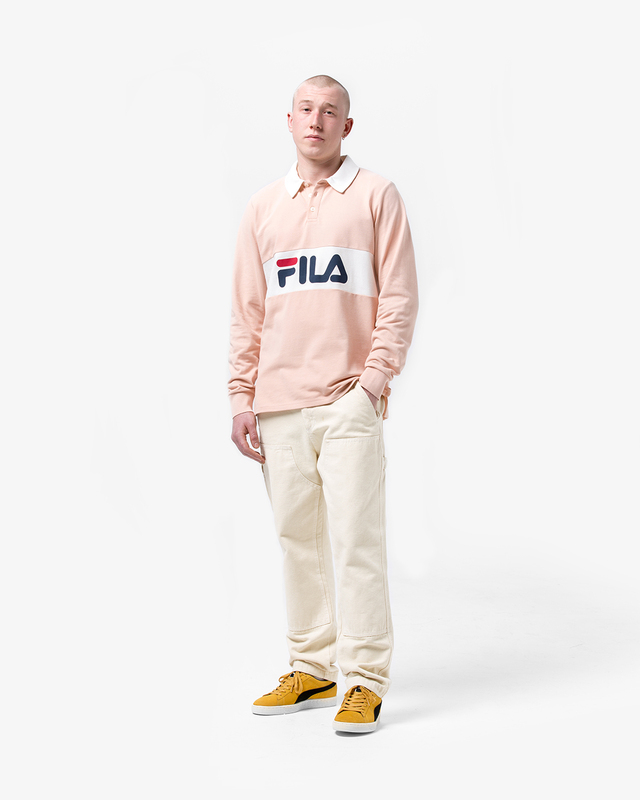 Exclusive FILA Oceanographic Collection is available online and in size? stores now.